When the temperature starts to rise and the days are scorching hot there is no better thirst quencher than champagne which is venerated in my house year-round but especially in summer. 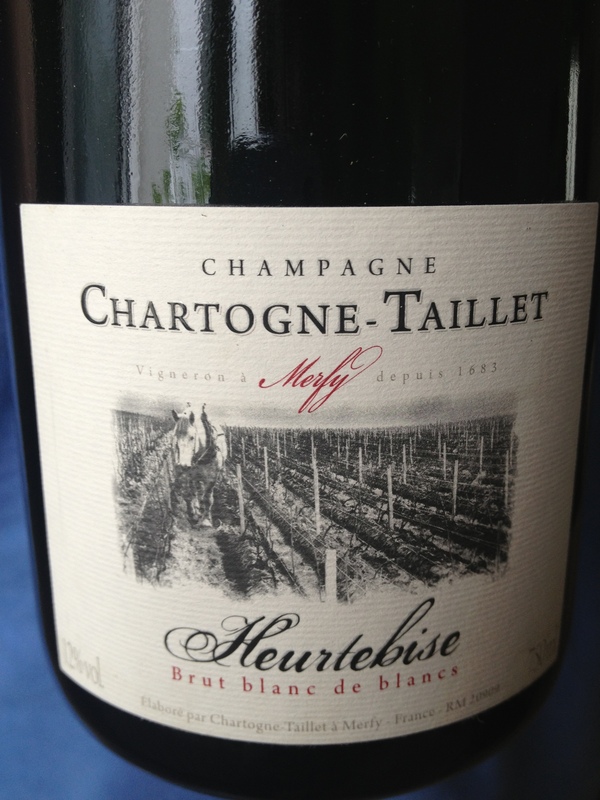 This weekend we had a bottle of Chartogne-Taillet, Heurtebise 2007 blanc de blancs. This champagne is very peculiar because it comes exclusively from one small lot and it produced with chardonnay (blanc de blancs). Alexandre Chartogne is one of the most upcoming producers of champagne. He is considered the disciple of the beloved Selosse. This champagne is delicate and easy to drink but full of flavour with subtle nuances.